Easter Sunday is the biggest day of the year for Christians. 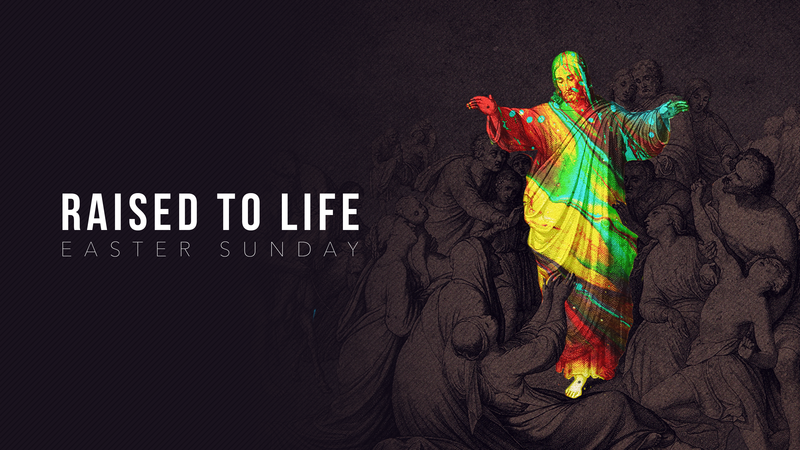 On this day, churches worldwide gather to celebrate the resurrection of our Lord Jesus Christ from the dead. Through His death, burial, and resurrection, Jesus paid the penalty for sin, thus reconciling us to God and purchasing eternal life for all who believe in Him. Whether you've been in church before, or this is your first time, our prayer is that people from all over Raleigh-Durham would connect with the life changing message of Jesus. This is a family friendly event, and childcare is provided.